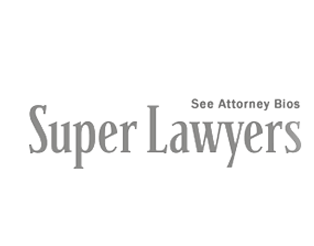 Supporting its many friends in the labor movement is part of the everyday practice of attorneys and staff at Boxer & Gerson, LLP. 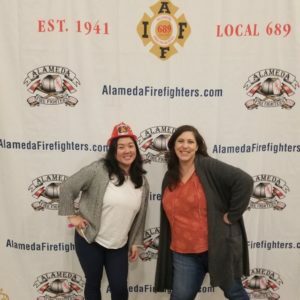 A contingent of them once again joined to serve as co-hosts for the Building and Construction Trades Council of Alameda County’s (BTCA) annual dinner at the Oakland Marriott on a festive Friday evening on April 29. The BTCA is a coalition of 28 affiliated unions representing workers in various construction trades throughout Alameda County.